Drive from Hwy 167 to Paradise parking lot. Paradise on Mt. 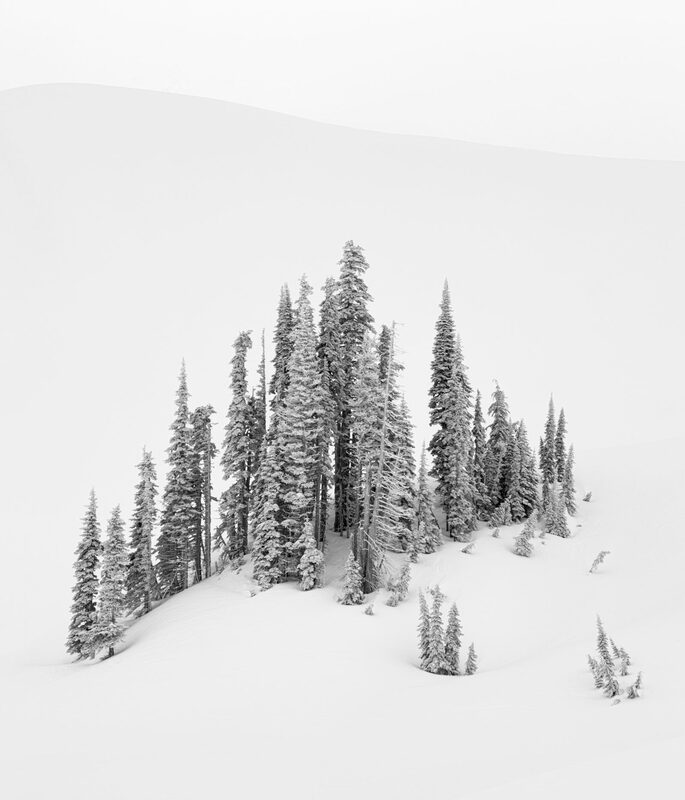 Rainier holds the all-time world snowfall record, so the snowshoeing or skiing is superb, and the photography full of endless possibilities.